A server-side electronic wallet stores a customer’s information on a remote server belonging to a particular merchant or wallet publisher. For example, if you enter your information on a site such as Amazon.com and choose to store that information so that you do not have to enter it when you visit the site next time. Amazon.com stores your information in a server-side electronic wallet. The main weakness of server-side electronic wallet is that a security breach could reveal the personal information of thousands of users including credit card numbers to unauthorized parties. Thus, server-side electronic wallet should employ strong security measures to minimize the possibility of unauthorized disclosure. A client –side electronic wallet stores a consumer’s information on his own computer. 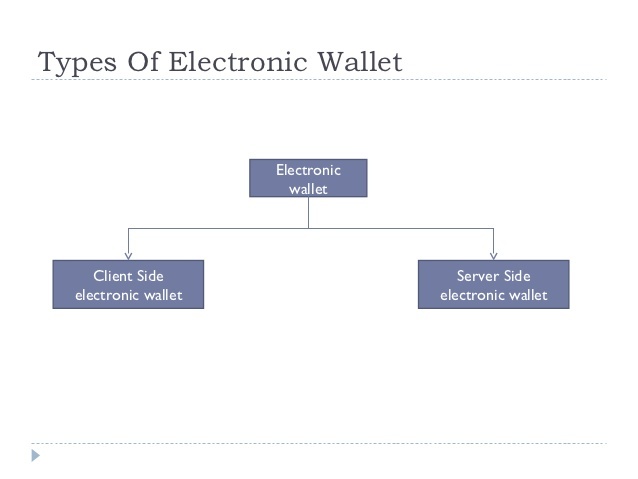 Many of the early electronic wallets were client-side electronic wallets that required users to download the wallet software. 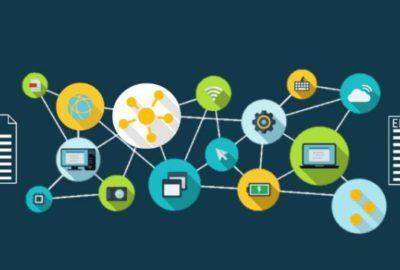 This need to download the software onto every computer in order to make purchases is the major disadvantage of the client-side electronic wallets. Another disadvantage of client-side wallets is that they are not portable. For example, a client side wallet is not available when a purchase is made from a computer other than the computer on which the wallet resides. 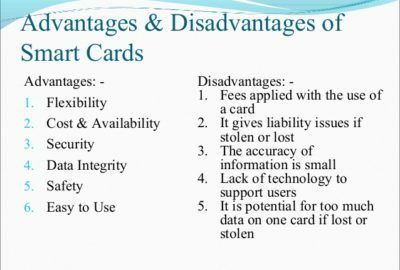 The sensitive information such as credit card numbers is stored on the user’s computer instead of wallet provider’s central server. This removes the risk that an attack on a client-side electronic wallet vendor’s sever can produce.